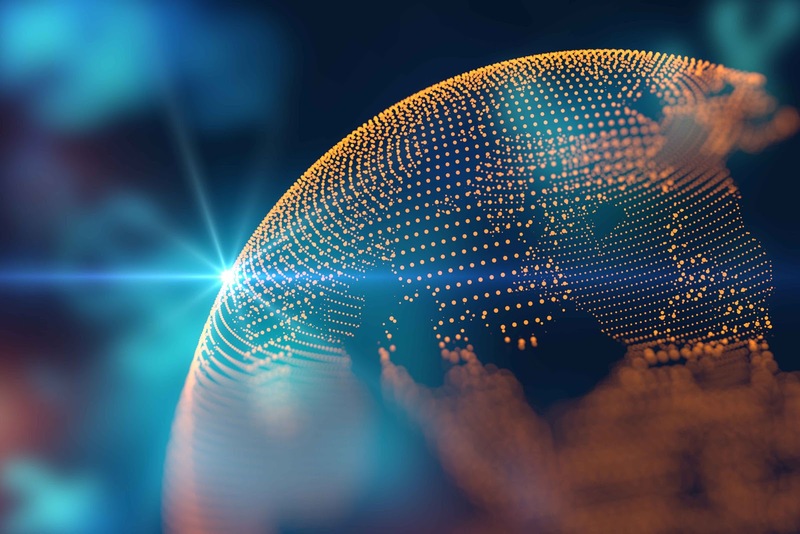 Having a strong and reliable ERP like Exact Globe in the back office is an excellent foundation for a solid administration. But what about the interactions with customers on the shop floor? Or the interactions between a sales person and the clients that he/she is visiting? That is where we make the sale; that is where we also need good quality tools. VCC has proudly partnered with the Portugal-based company Kwalit, which has developed several powerful solutions for those all-important interactions with customers: a robust Point-of-Sale solution, a comprehensive Sales Automation solution, and a versatile Webshop—all of which are fully integrated with the Exact platform. Through this partnership, VCC can offer Kwalit’s top-notch “front-office” business solutions powered by Exact. 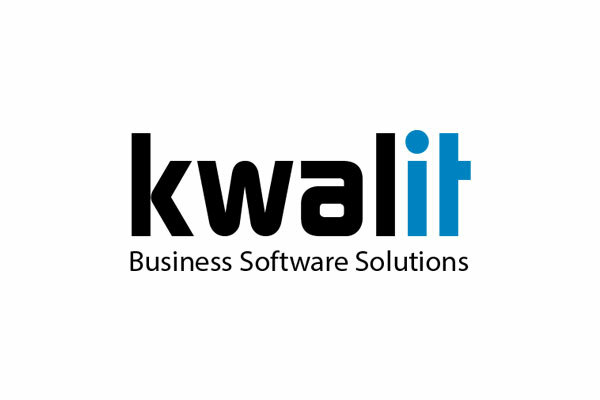 VCC stands firmly behind the quality of Kwalit’s software, and perhaps more importantly, behind the quality of the company and the speed of its support. 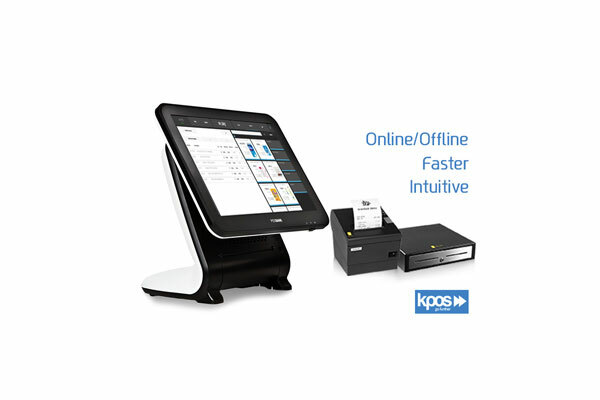 KPOS, the Point-of-Sale solution, with online and offline mode, multi-currency and multi-warehouse capabilities, batch registration (for expiry dates), serial number registration, and much more. 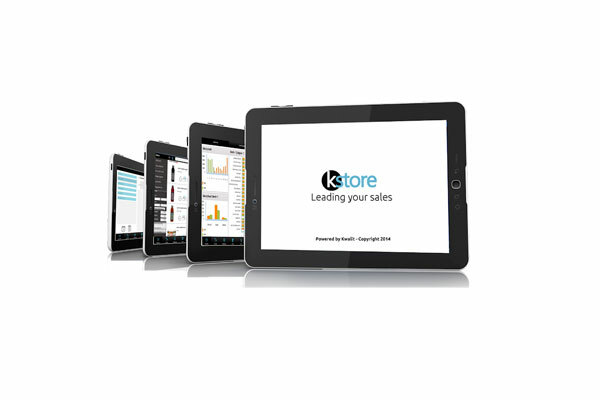 KSTORE, the Sales Automation software, with graphical dashboards for analyzing actuals versus target, predefined routes, ability to make quotations, sales orders, invoices (for direct selling), and even the ability to create customer visit objectives and visit reports. Prestashop, an incredibly versatile Webshop, fully integrated with the Exact Globe back-office ERP.